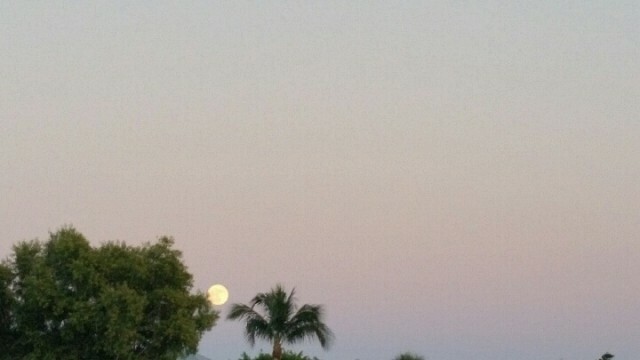 The recent lunar phenomenon was clearly visible to Sanibel night sky gazers and photographers. 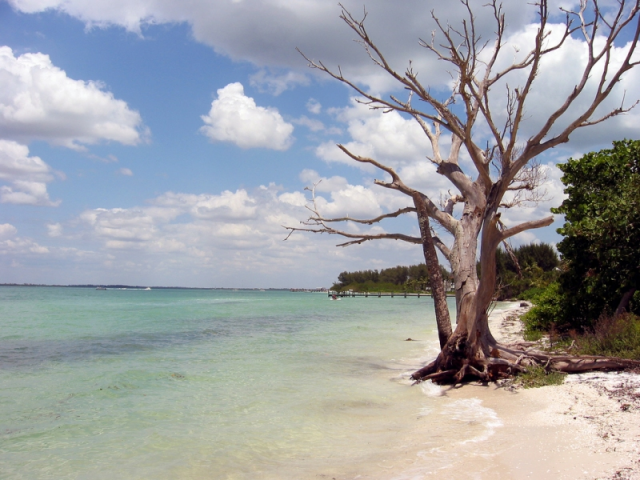 Sanibel Ranks High as “Friendliest City”! Must be something about island life that makes people friendlier. Need another reason to visit us in December? 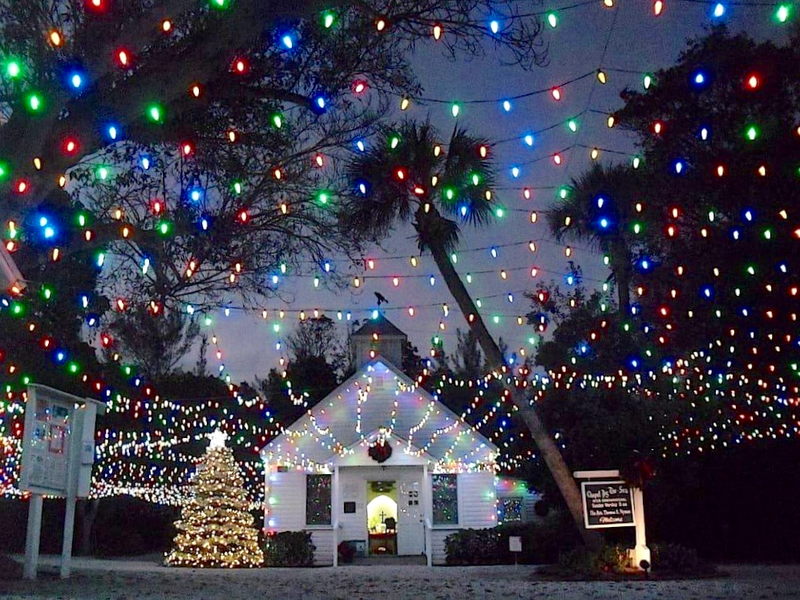 How about a sunset stroll past Captiva’s “Chapel by the Sea,” bathed in holiday lights and a perfect example of the beauty of the season on our islands. Captiva Island’s charming Chapel by the Sea — once a schoolhouse — holds services yearly from the second week in November through the end of April. From its small origins as a fruit and vegetable stand 50 years ago, Huxter’s Market & Deli has grown into a favorite stop-and-shop locale on the island for guests and residents alike. They recently unveiled a comprehensive makeover, both indoors and out. Next time you drive by, be sure to stop in! P.S. Don’t worry — Huxter’s has kept its famous fried chicken! 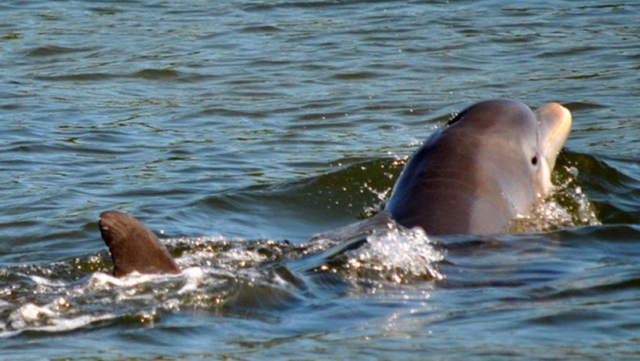 Make plans now to attend the 5th annual fundraiser for the “Ding” Darling Wildlife Society-Friends of the Refuge (DDWS) on Tuesday, February 8 at The Community House on Sanibel Island. 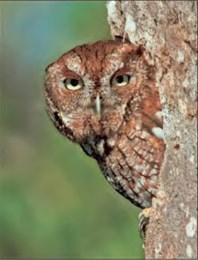 Go Wild For “Ding” – Give A Hoot continues a series of bird-themed events to benefit birds, wildlife, conservation and education efforts at the refuge. 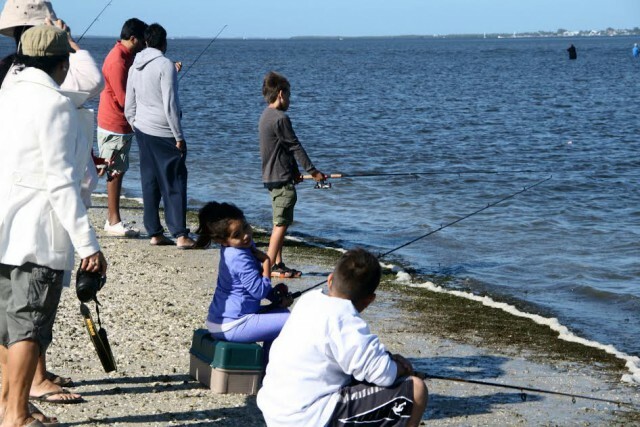 It’s a Kids’ Fishing Derby! 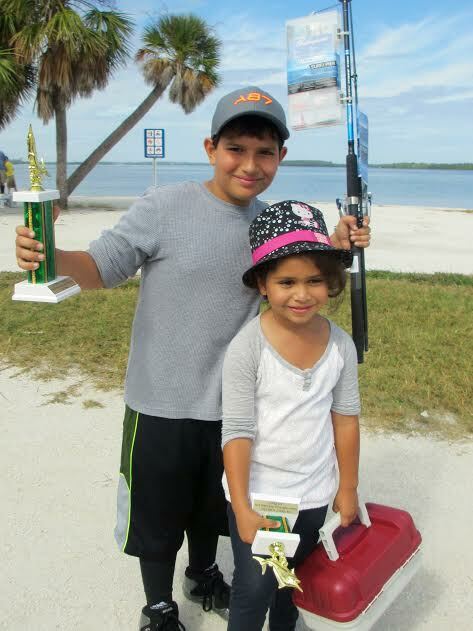 Kids learn about fishing skills and ethics and win prizes at the free derby. 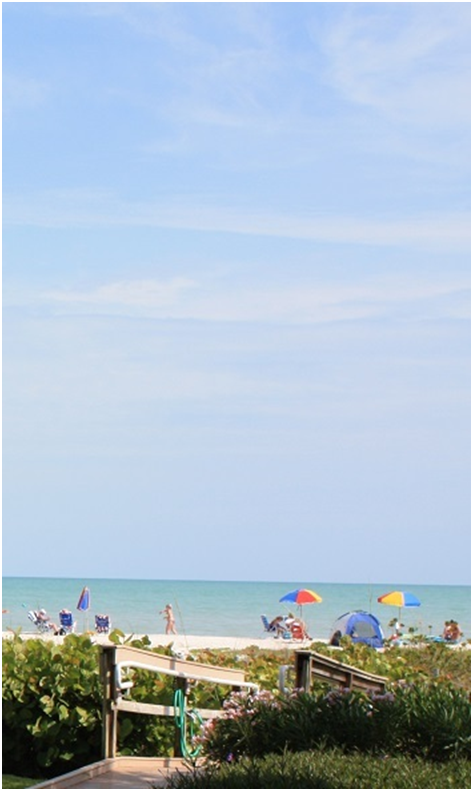 Your favorite playground is waiting for you! Special offers abound, so call 800-336-6722 to make your next reservation at Ocean’s Reach » Read more today! Pickleball players dominated the court this past week with their high energy performance and passion for competition! 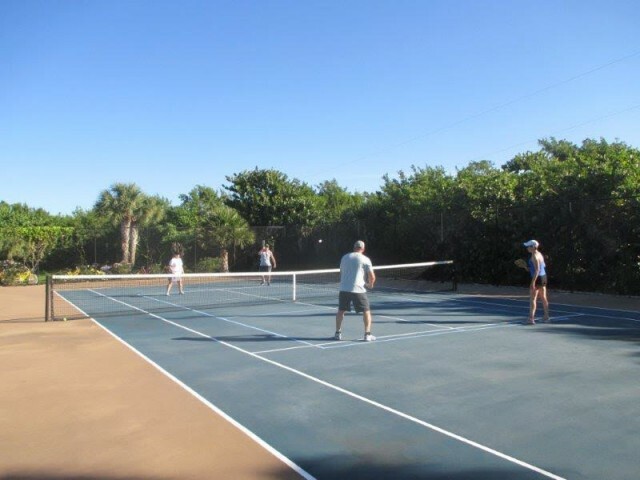 The Ocean’s Reach tennis court became a “two-fer” last year with the striping of an additional inner court to meet guest demand for the popular new paddle sport.